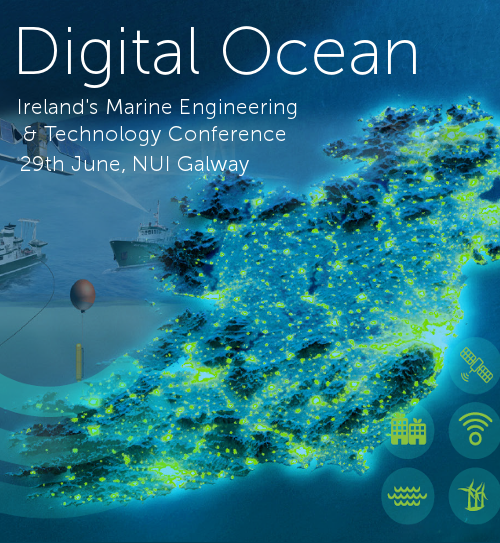 The Digital Ocean – Ireland’s Marine Engineering & Technology Conference took place on Thursday 29th of June at the Bailey Allen Hall, NUI Galway. The event was organised by IDA Ireland, Enterprise Ireland, Irish Maritime Development Office, Marine Institute, the Sustainable Energy Authority of Ireland and Science Foundation Ireland. The event comprised of a morning session focused on Ireland’s internationally recognised capability in ICT and engineering, and how these skills are being used by international companies in the development of digital marine technologies. The afternoon session focused on Ireland’s indigenous industry, and how Irish based companies are making waves in the marine digital, technology, devices and engineering space. For more information on Digital Ocean 2017 click here. 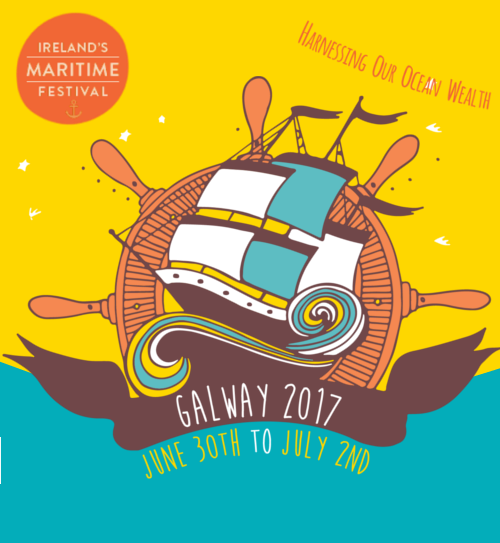 The Marine Trade Show took take place in a purpose-built marquee on the grounds of NUI Galway on Thursday 29th and Friday 30th June and coincided coincide with both the Digital Ocean Event and Our Ocean Wealth Summit. A full list of exhibitors from the Marine Trade Show is available here. 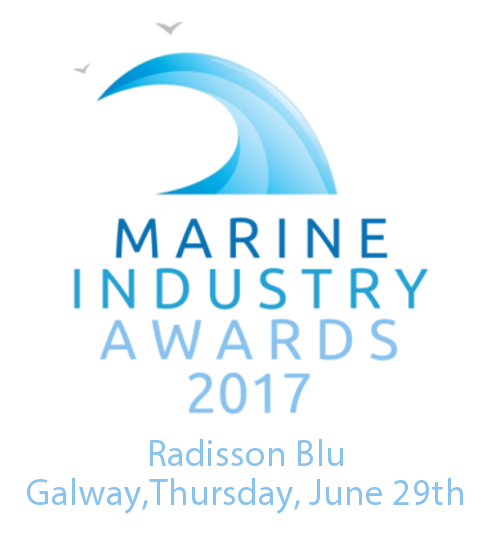 The Marine Industry Awards is the premier event in Ireland to showcase on a national scale the excellence and innovation within Ireland's marine sector. The awards ceremony took place on Thursday, June 29th at the Radisson Blu Galway. For information on this years award winners click here. “Winning in a Changing Environment" was Bord Iascaigh Mhara's 2017 national seafood conference. This one-day seafood industry took place on Thursday 29 June in The Radisson Blu Hotel, Galway. Presentations and video of this conference are available here. 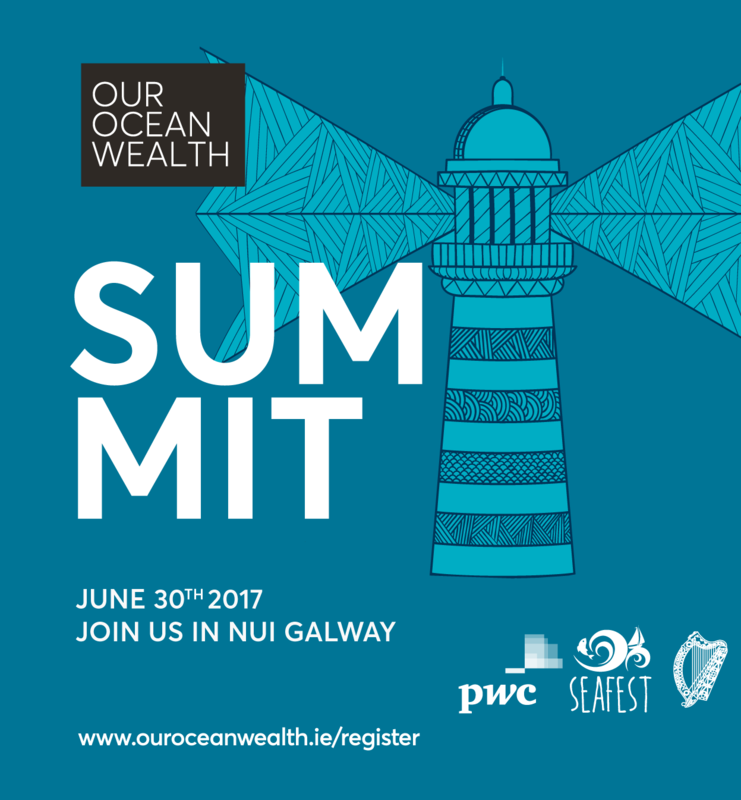 The Our Ocean Wealth Summit took place at the Bailey Allen Hall, NUI Galway on Friday, 30th June. The Summit featured international perspectives on how Ireland is transforming its marine sector through new thinking both as a means of achieving economic prosperity for the world and as an imperative to protect marine resources for future generations. The Summit also featured a progress update from Government representatives on Ireland’s national marine strategy – Harnessing Our Ocean Wealth. The Harnessing Our Ocean Wealth - Review of Progess 2016 was launched as part of this event and it can be read here. For more information and to view galleries form this years event visit SeaFest.ie.